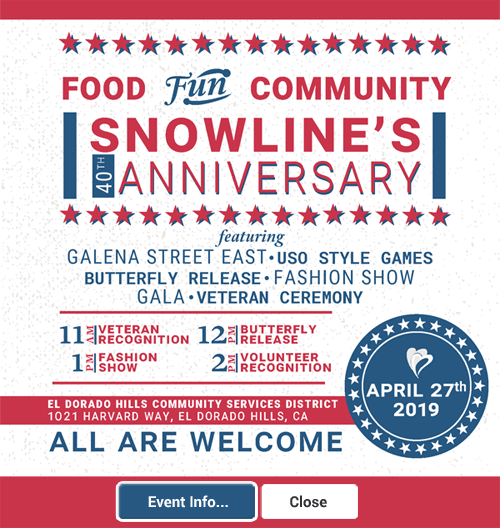 Snowline is a community-based nonprofit dedicated to enhancing life. We make a difference by making the last days of life the best they can be, through individualized plans and a team-based approach. At Snowline Hospice, we’ll work with you to make the referral process as easy as possible, whether you are a patient, medical professional, friend or family. Want to help? We greatly depend on the work of volunteers. There are many ways you can lend your unique talents to keep our organization running.